Who cares if your new ban policy is super harsh when your GMs take no action? I've been saying this from the start. We need real changes, and we need them fast. Nexon has totally lost control of the bots and it's sad. If they really want to be taken seriously again, they need to start immediately on weekend patrols and build a great big beautiful report wall that anyone can see IN game but can only use ONCE for a person. And it should be errected in the towns where everyone can read it, so we all know who the badguys are and don't have to keep sweating about bots destroying the community. Our leadership at Nexon, they complain. "oh its too harsh, we can't disclose who gets reported" Why? WHY? we've become soft! These aren't run of the mill glitches folks. These are bad people. BOTS! Hackers! Not small potatoes folks. This isn't some accident when someone goes and smegas all their gear or some website. Lets get real here. 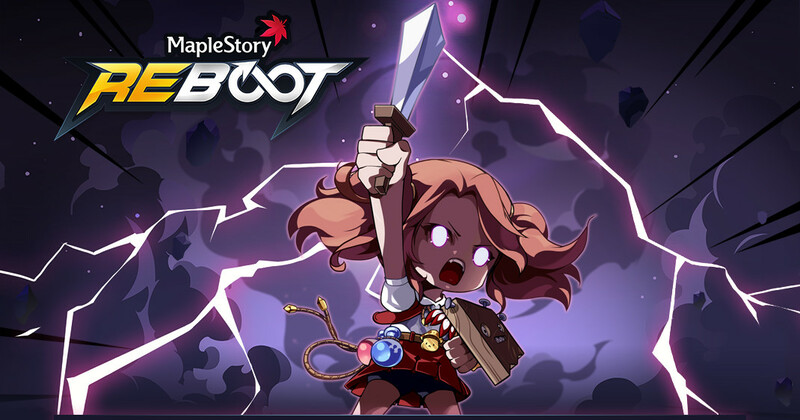 Nexon needs to step up their game or, I'll tell you somethin folks, the people will start to do the stepping up for them. Then maybe we'll see how serious the problem really is. The leveling bots is just the tip of the iceberg. There is a huge problem with economies fueled almost exclusively through illegal funds, that propel such high prices. I'll tell ya what folks. If the economy didn't have these botters, people wouldn't be able to justify such high market fluctuations when there isn't enough to buy for prices they're selling at. It all becomes all too real when something like Marvel comes out, and literally Trillions worth of market trading is happening, and the market magically doesn't suffer a recession from all that spent cash. And you know why that is? It's because the bots are having a hay day. Their smegaing proud. I see em on the corner right in the FM proclaiming to all for everyone to see "up for 10 years" come to our site to buy maplestory mesos/NX! Trusted! I tell ya folks its a real mess...And our leaders at Nexon don't have the guts to admit it. They've become too politically correct and are running scared. I think the way it is now, you can expect this problem to persist, indefinitely. I'm sorry, but thats just the way I see it.